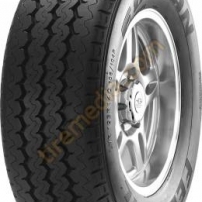 Best bang for buck performance tyre on the Market!! 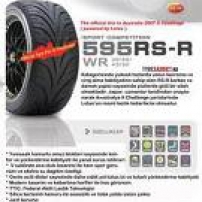 commented on "Federal 595rs Tyre"
Semi- slick street legal race tyres!! 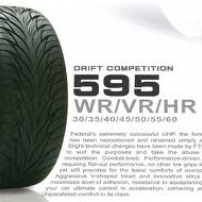 The Ultimate in Grip!! 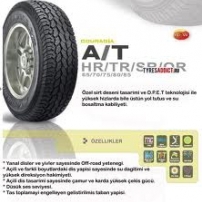 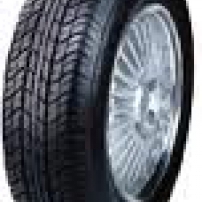 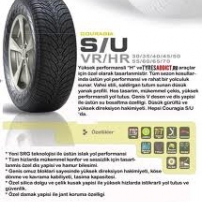 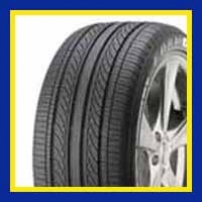 commented on "Federal 731 Tyre"
commented on "Federal Couragia A/T 4wd Tyre"
commented on "Federal Couragia M/T Mud Tyre"
commented on "Federal Couragia S/U Tyre"
commented on "Federal Ecovan Tyre"
commented on "Federal Fd2 Tyre"
The Premium Luxury car Tyre. 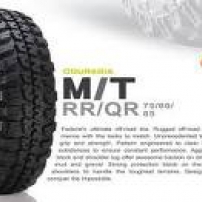 Un-rivaled noise levels, while still delivering great grip and wear!! 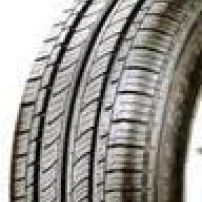 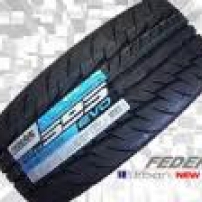 commented on "Federal ss657 Tyre"